Not a normal blog but I wanted to get to things out to y'all. 1) With just a little over 2 1/2 months to go till the picnic, about half of the top 10 lists I have put together are now published both on the picnic site (click here) and on a special page of this site (see menu on right side of page for the "13th ANNUAL GCHR PICNIC" page. In fact of you go to the 13th ANNUAL PICNIC page on this site you will see almost 20 links to information not only for the picnic but also for local information AND all the lists I have been working on plus one special list coming at the end. 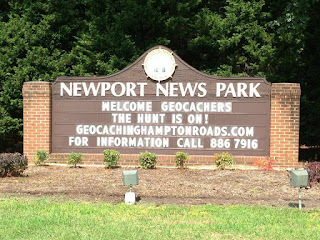 2) I normally try to post blogs in the same order as I accomplish them BUT in this case I am going to jump ahead just because of how good these two geocaches were. If you normally read our blogs about or geocaching days you know that we NORMALLY have a really good cache at the end of the day to which we award our "COVETED" SNAP!!! Cache of the day award. Sunday, Nana & I took off from the house early mainly to do some cache maintenance. Since we were going as far as Scotland (West side of the Jamestown Ferry) we added just a few caches to break up the long trip. After doing some maintenance we happened upon two really interesting caches. The Cache Owner's name is somewhat familiar to me but that could just be a different cacher as the stat page shows snowurchin to be a fairly new cacher. The first cache is GC5RAQT - Mate in One - I arrived at GZ and was immediately smiling at what I had found and it only took a short while after to make the find of the cache. While She was taking pics I started reading the cache page for the second cache, You HAVE TO READ this cache page - quite a lot of work went into it. Once you have digested all that information follow the instructions on the page to get to GC5TRPC - North of Tower. This cache was tremendous!!! We awarded it the "COVETED" SNAP!!! Cache of the Day and it is well worth your visit. Both of these are must do caches !!! Next time you are out in Isle of Wight county - make sure you drop by and do these 2 caches! 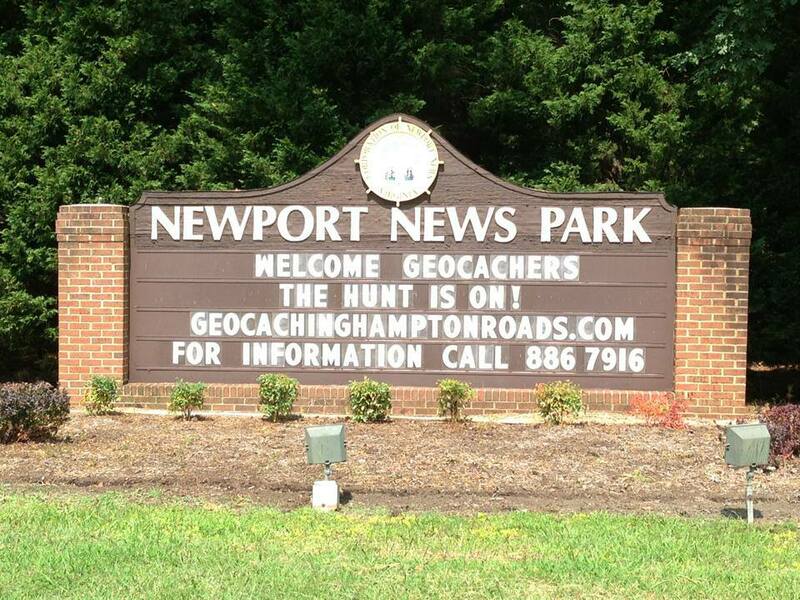 Labels: #geocaching, #gogeocaching, Coveted, Geocache, Geocaching, Geocaching blog, Geocaching Hampton Roads, Isle of Wight, SNAP, SNAP!! !